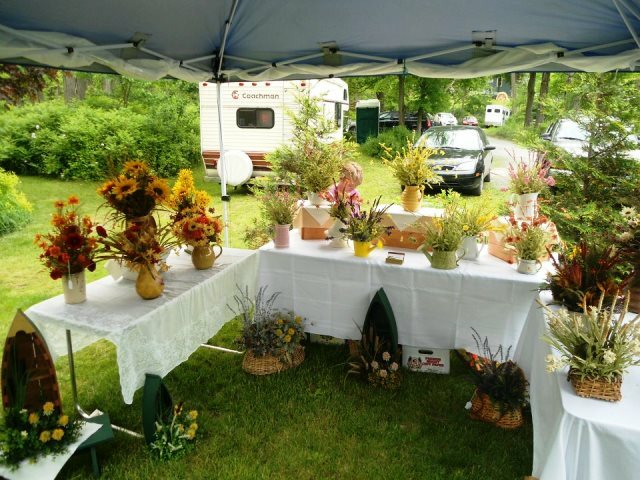 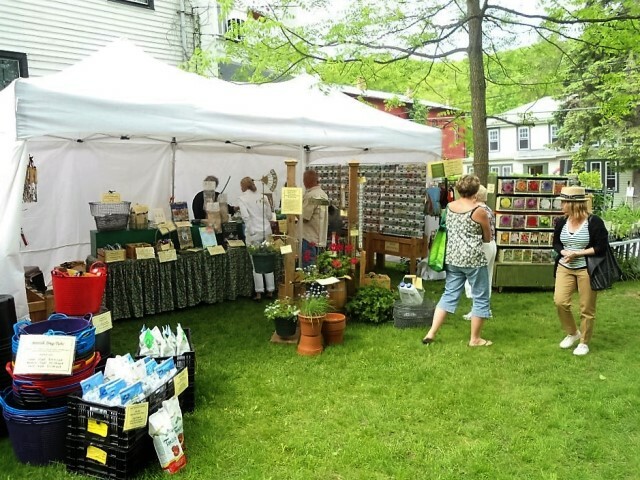 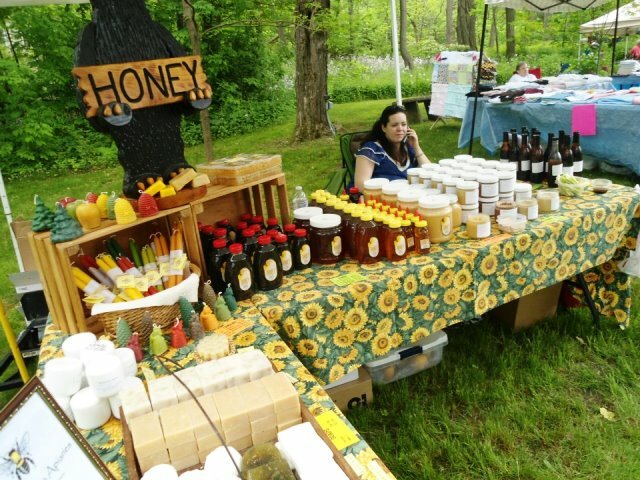 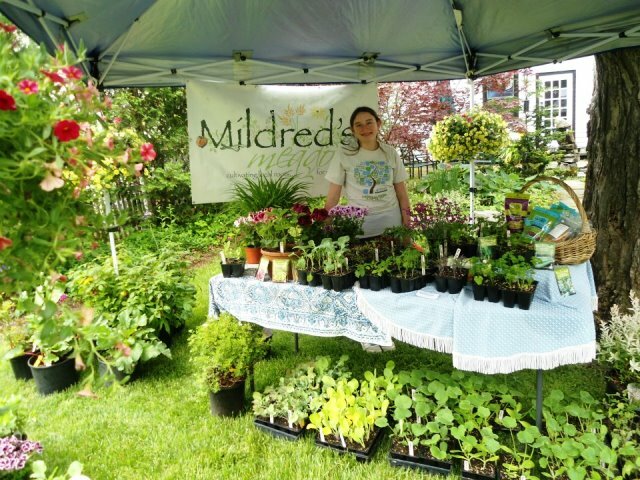 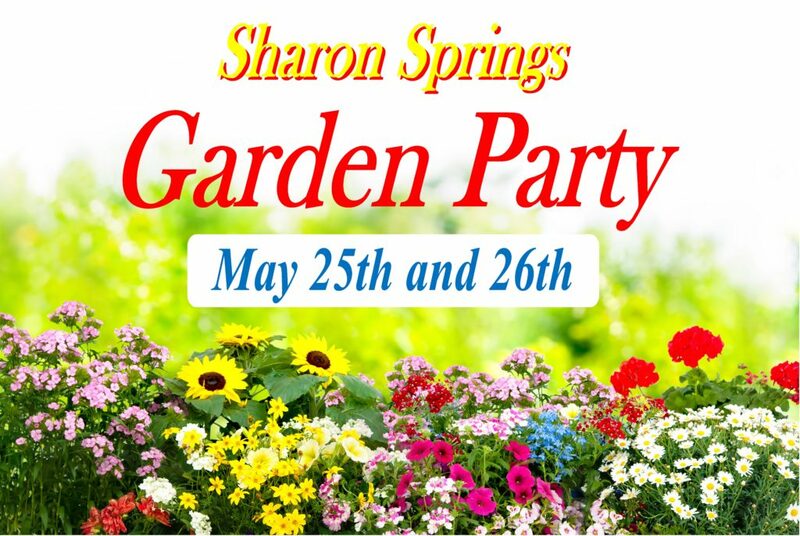 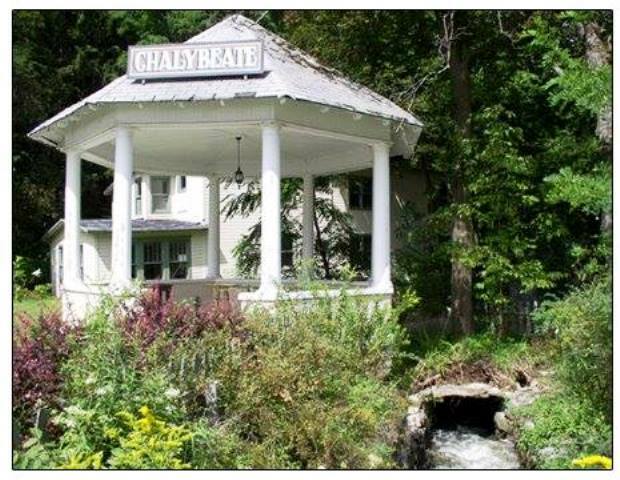 The Tenth Annual Sharon Springs Garden Party, held in the historic village of Sharon Springs, is on May 25th and 26th, 2019. 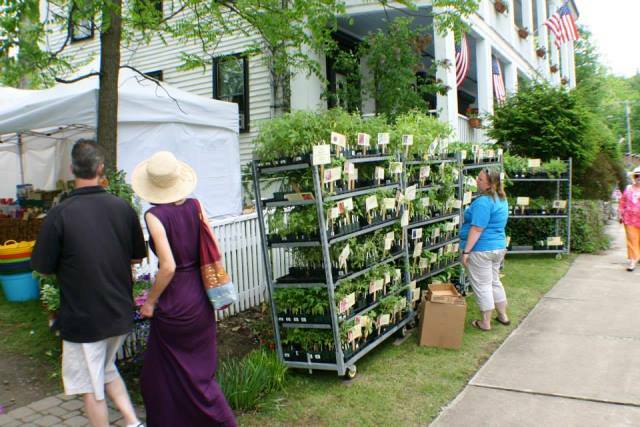 Come to our village’s famous Spring Festival, for amazing artisans, gardening presentations, cooking demonstrations, entertainment, horse-drawn carriage rides through the village, Beekman farm tours, live animals, lots of food! 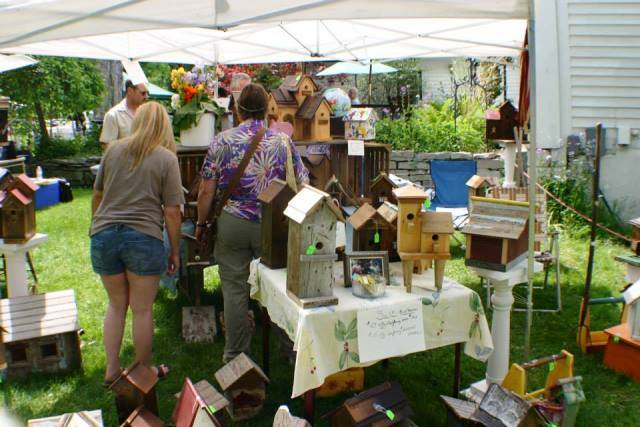 A complete schedule and more information will follow as it becomes available. 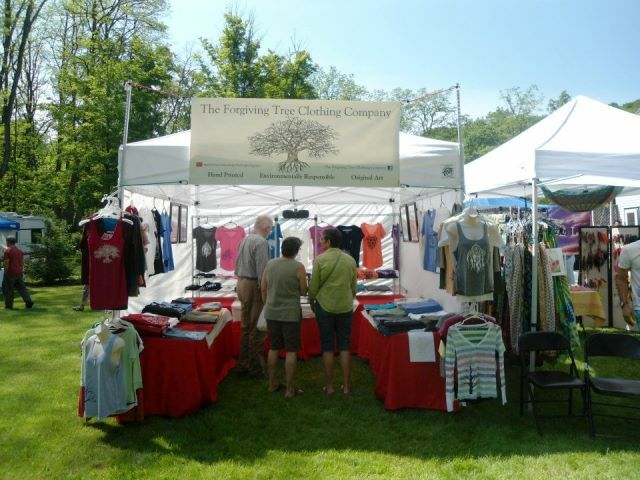 A schedule of events will be posted on this page as soon as it is finalized.